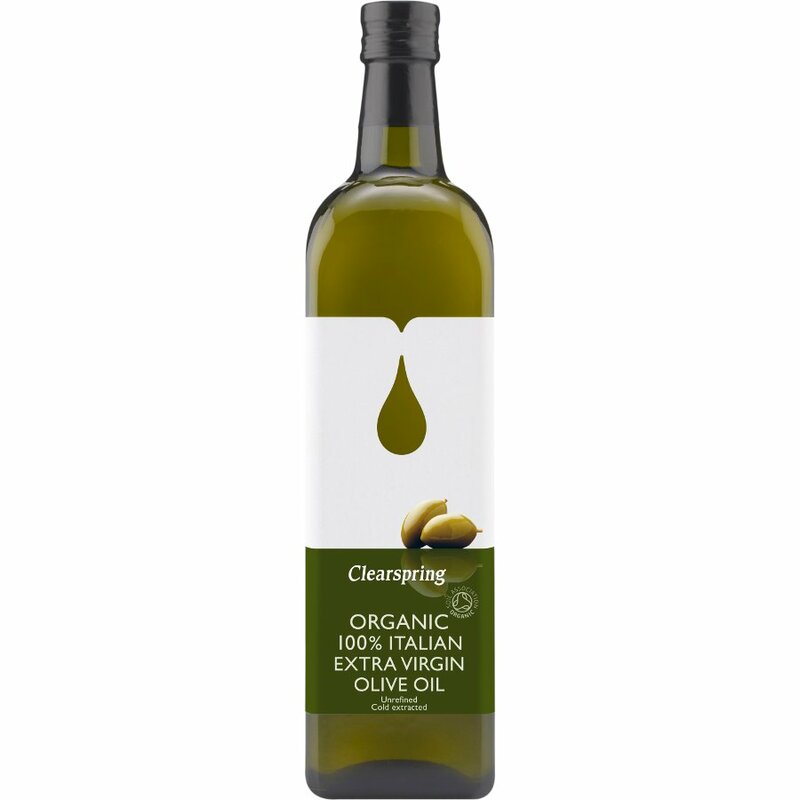 1 litre organic vegan friendly Clearspring Olive Oil. The Clearspring Organic Olive Oil 1L product ethics are indicated below. To learn more about these product ethics and to see related products, follow the links below. It is very important to buy only the very best oil for a healthy diet. This olive oil is UNREFINED, Extra Virgin and Organic. It is of excellent quality and I would highly recommend it. On top of that it is priced very reasonably and the price has not been hiked just because of fancy packaging or vague claims. I use many of the Clearspring products for this reason. Good all round olive oil- very good for stir fries, roasting veg and using on salads/dressings such as tahini dressing on greens. Q: What is the country of origin of this product?